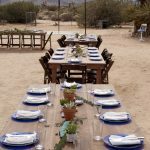 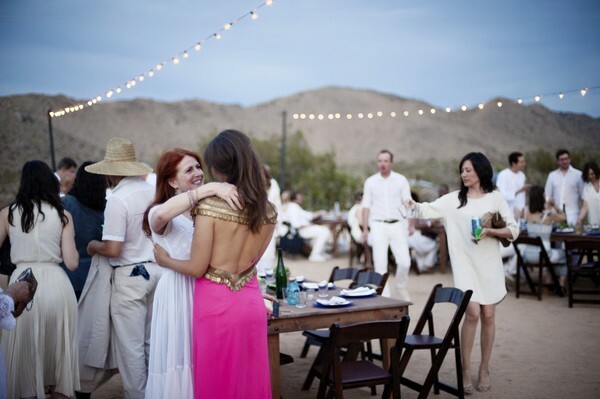 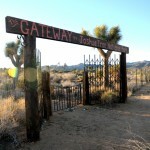 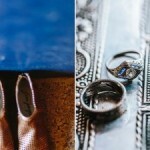 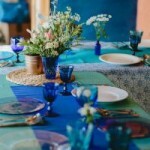 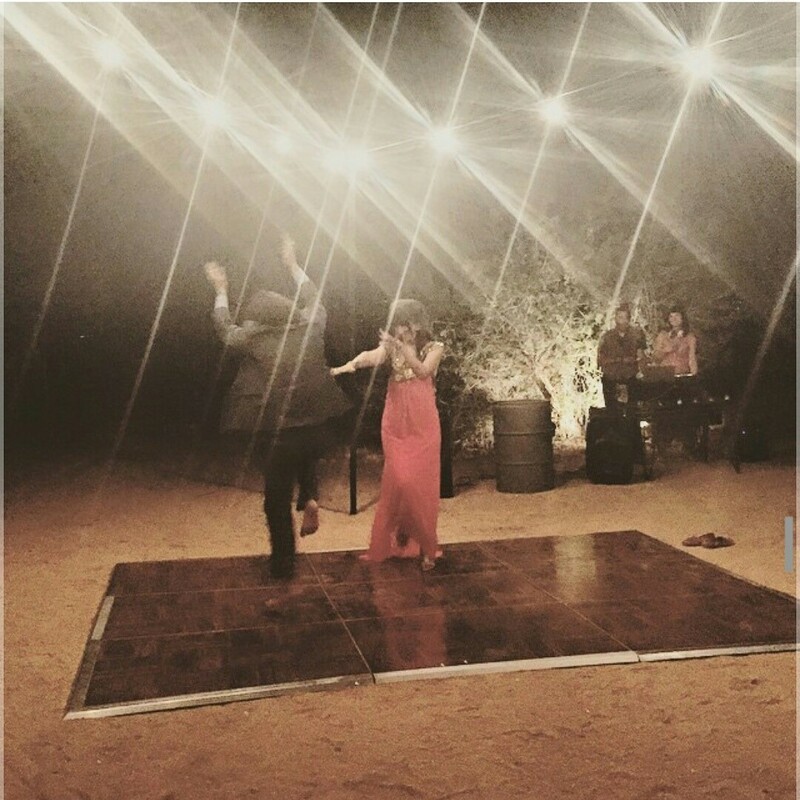 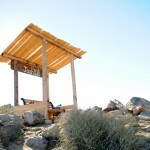 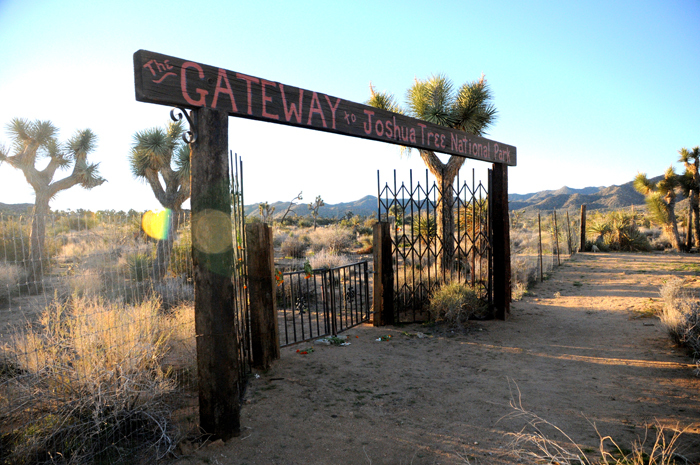 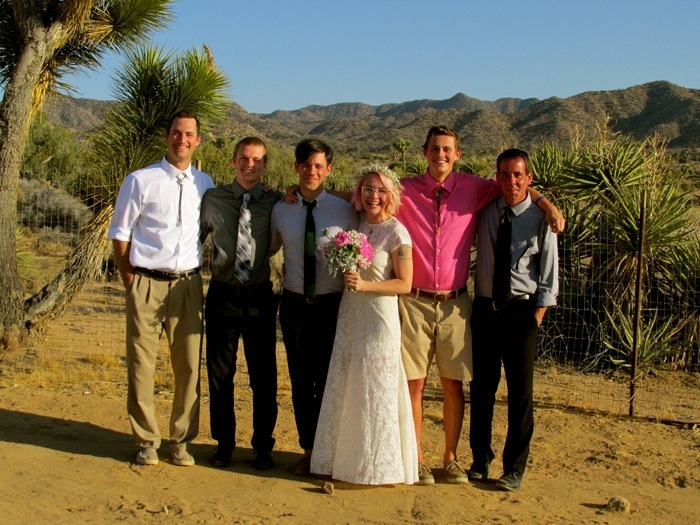 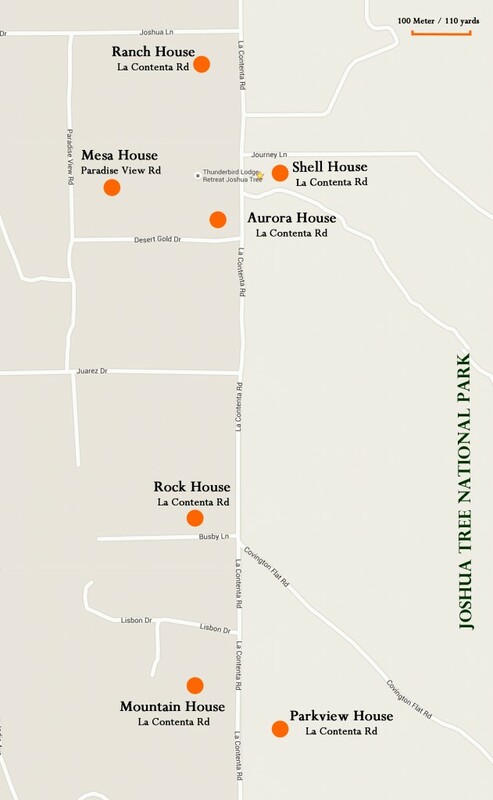 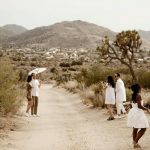 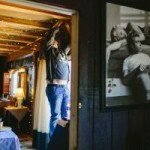 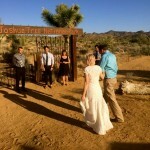 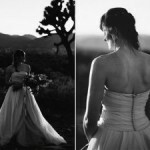 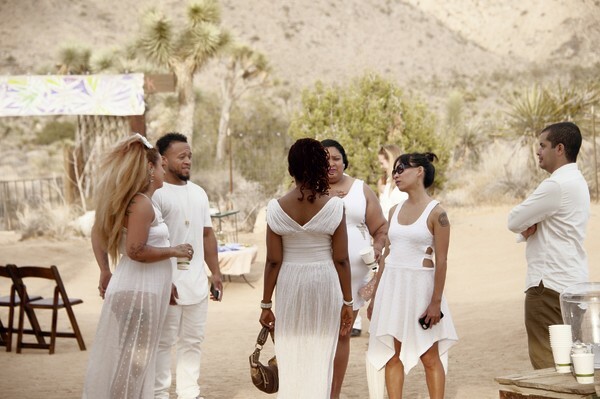 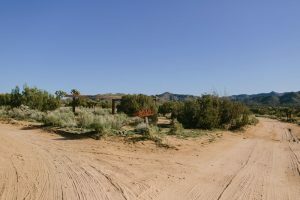 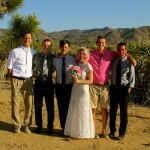 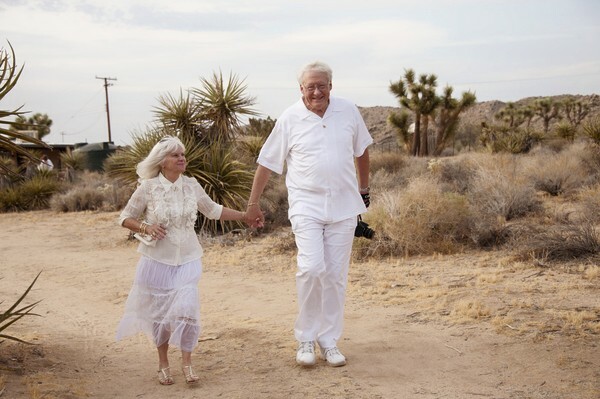 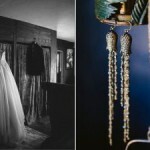 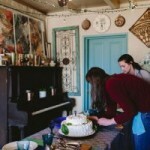 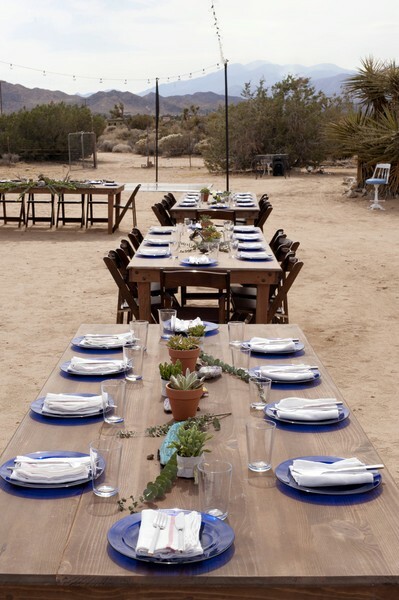 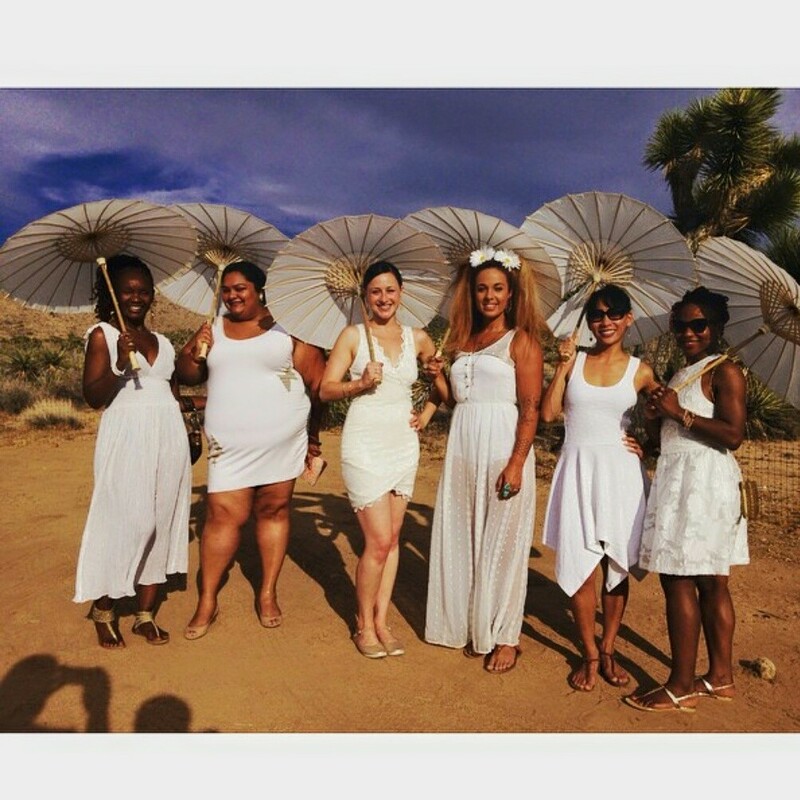 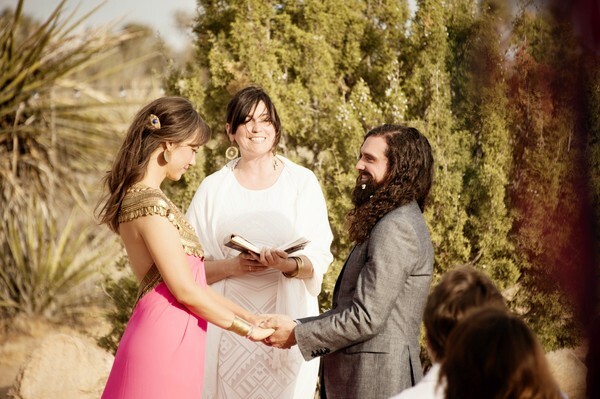 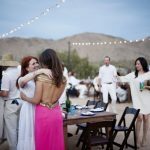 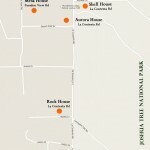 Thunderbird Lodge Retreat has hosted several unforgettable Joshua Tree weddings over the years. 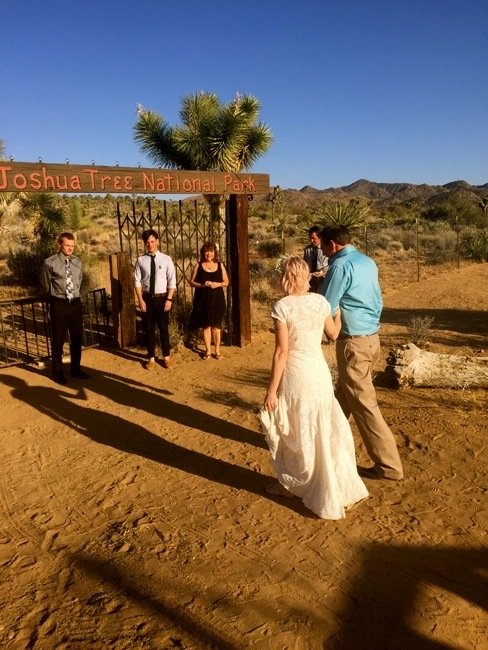 If you’re looking for a breathtaking natural setting for your wedding, you’ve come to the right place. 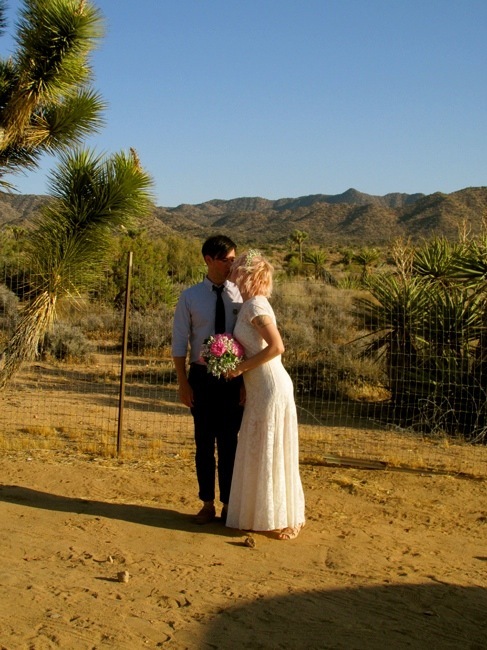 We offer a romantic wedding venue that will leave lasting memories, without break the bank. 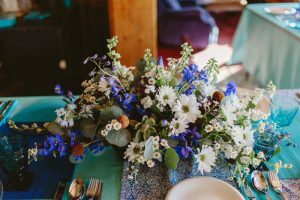 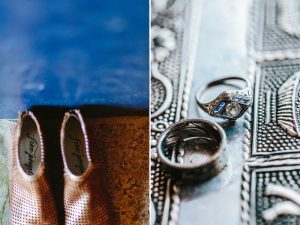 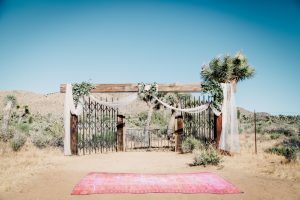 For the bride and groom who are looking for something different, look no further than this picturesque setting with effortless charisma and natural elegance. 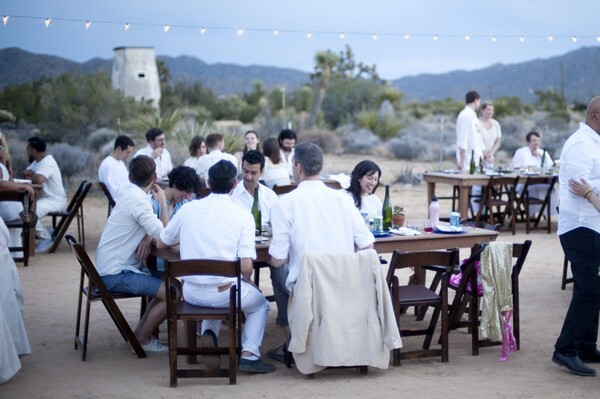 There’s no place more unique to celebrate your union. 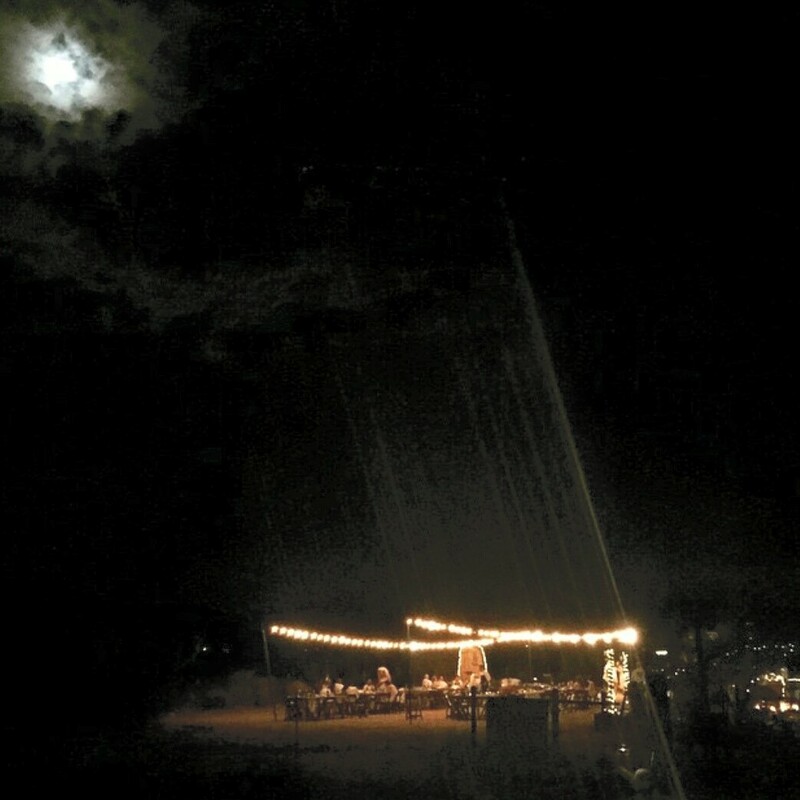 Thunderbird Lodge Retreat offers a magical ambiance for your wedding that you and your guests will never forget. 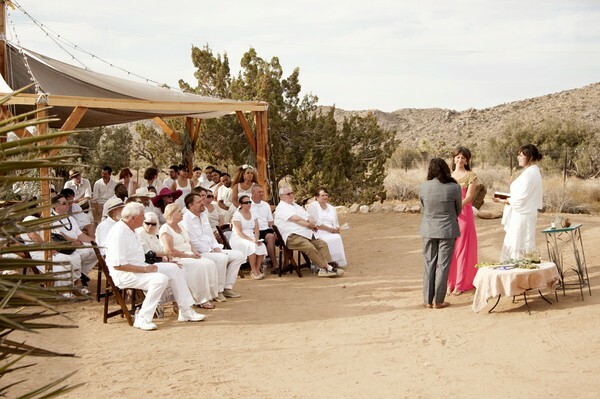 Affordable destination wedding venue for any size – An intimate setting for both indoor and outdoor events. 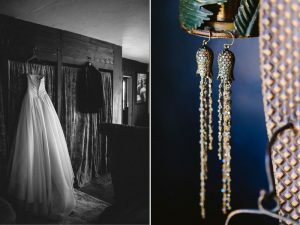 Acres of secluded property – Your guests will enjoy utmost privacy, tranquility and one-of-a-kind décor with unmatched charm. 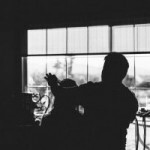 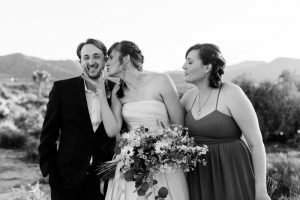 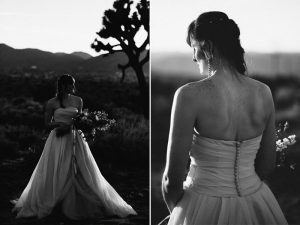 Majestic mountain and High Desert views – Get the best natural aesthetic for your wedding photos. 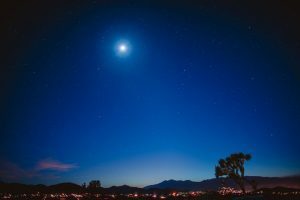 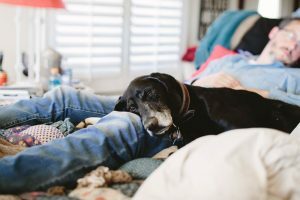 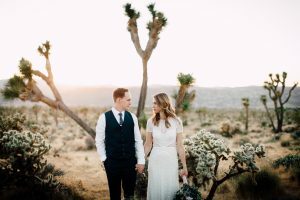 Wake up with golden sunrises, exchange your vows under a sultry sunset and gaze into clear, dark nighttime skies studded with millions of stars. 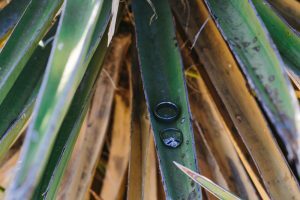 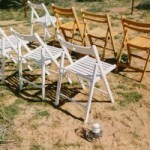 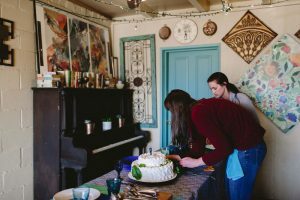 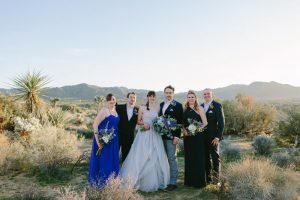 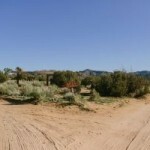 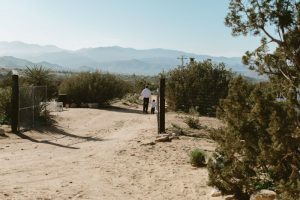 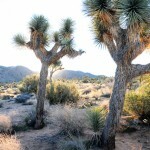 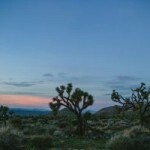 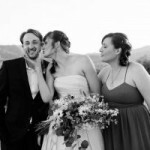 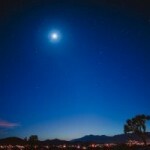 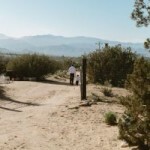 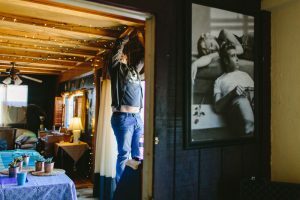 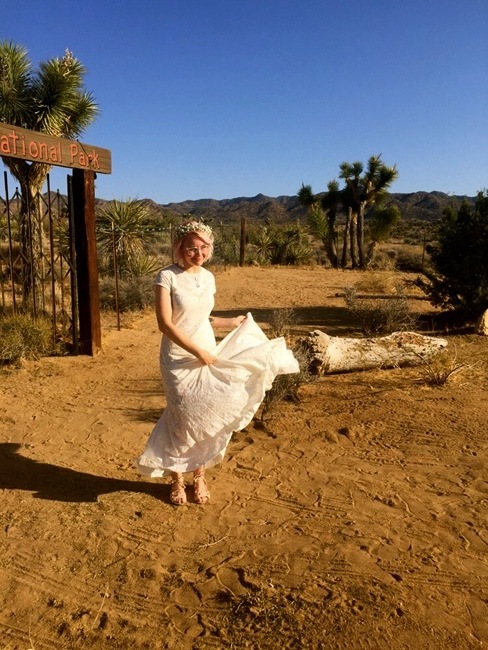 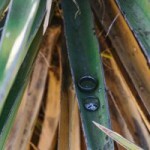 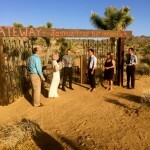 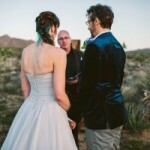 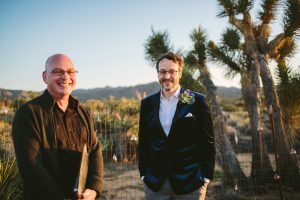 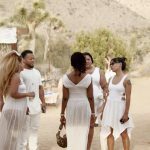 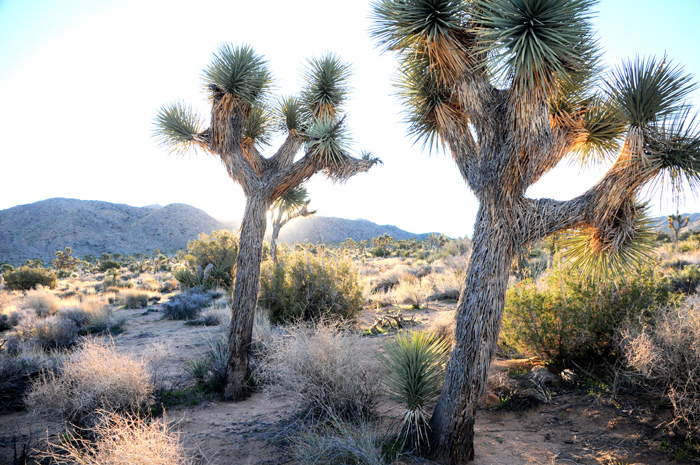 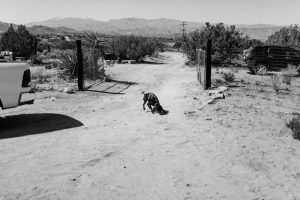 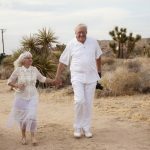 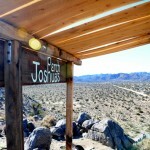 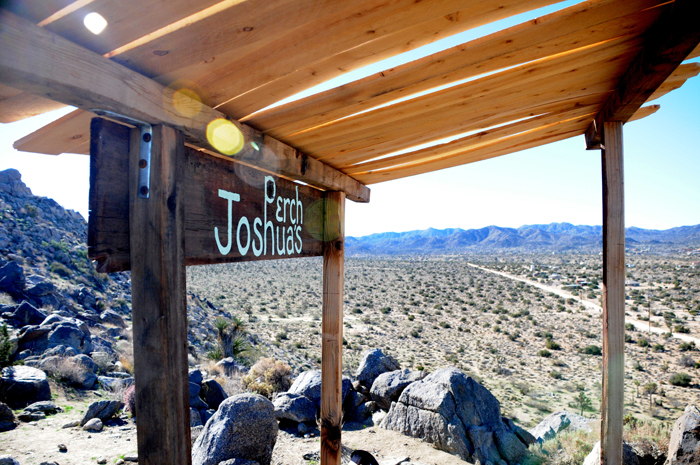 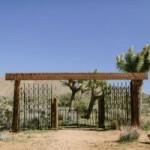 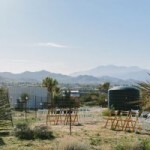 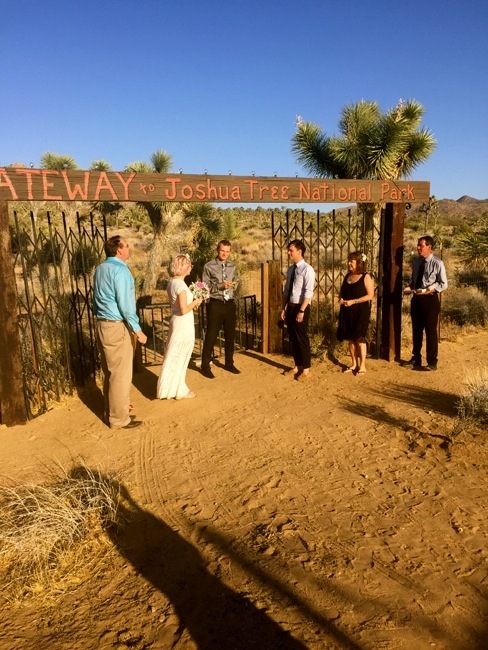 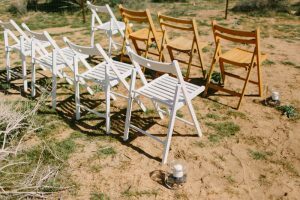 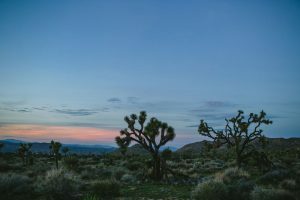 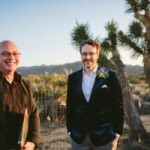 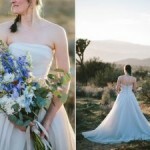 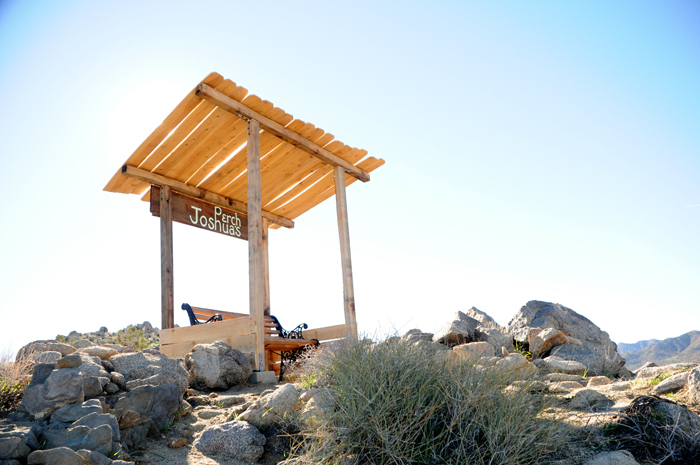 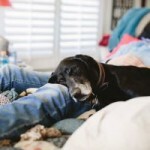 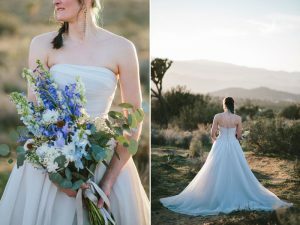 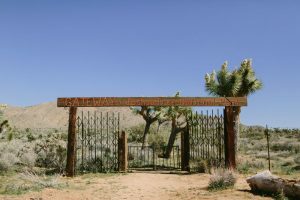 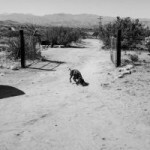 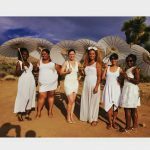 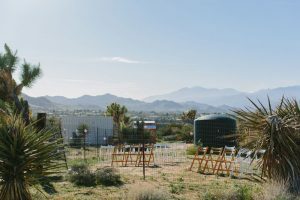 The best wedding weather in Joshua Tree is in the Spring and Fall. 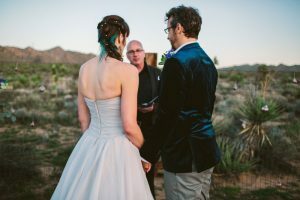 My daughter celebrated her wedding at Thunderbird Lodge Retreat. 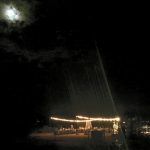 What a magical, beautiful place, and Lori and her employees who helped make it an event of a lifetime were even more so. 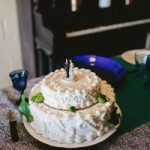 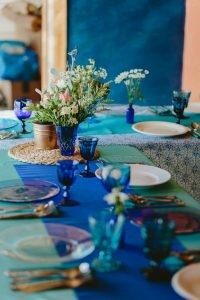 Need some extra help to bring your celebration to life? 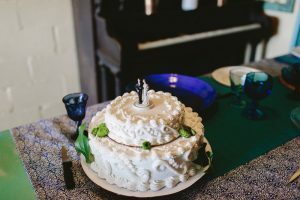 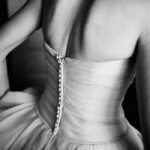 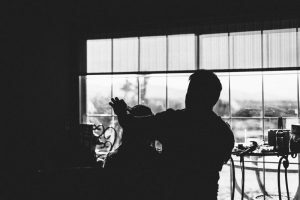 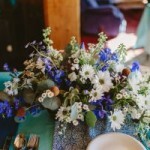 We’re happy to provide vendor recommendations for your special day. 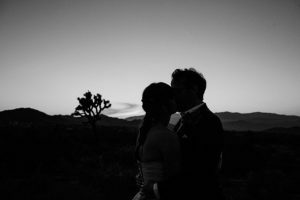 We make your destination wedding easy. 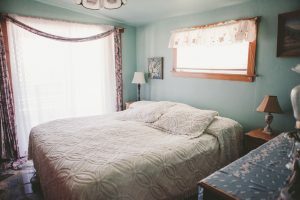 Your guests can enjoy their stay before and after your wedding in one of our six cozy cabins, each of which can sleep 4-6+ people.